3 Blind Mice Window Coverings always has the latest in fabrics, styles and accessories to help you design the perfect custom curtains & drapes. 3 Blind Mice Window Coverings always has the latest in fabrics, styles and accessories to help you design the perfect custom curtains & drapes. Our innovative designers will work with you to create a custom window treatment that will be sure to make your home shine – all with your personal touch. Functional and stylish, draperies can be lined to block out light & heat, combined with sheers to add privacy, or topped with a valance to add an elegant touch. 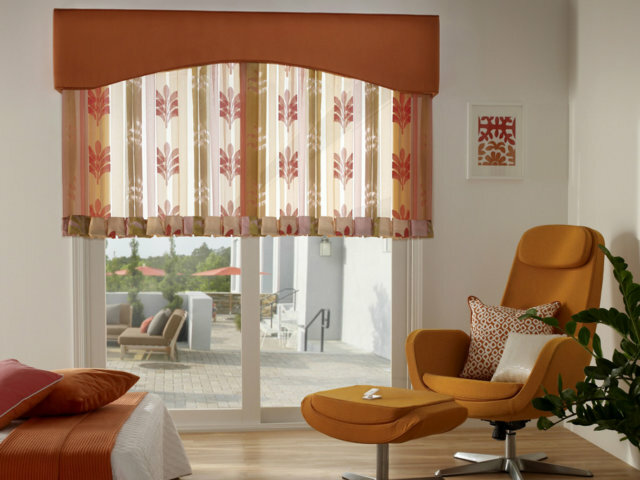 You can also combine multiple curtains on a track system to offer privacy shears during the day and blackout curtains at night – a perfect window treatment for the bedroom! Blackout curtains are ideal when you wish to block sunlight from entering a room such as a bedroom or media room. 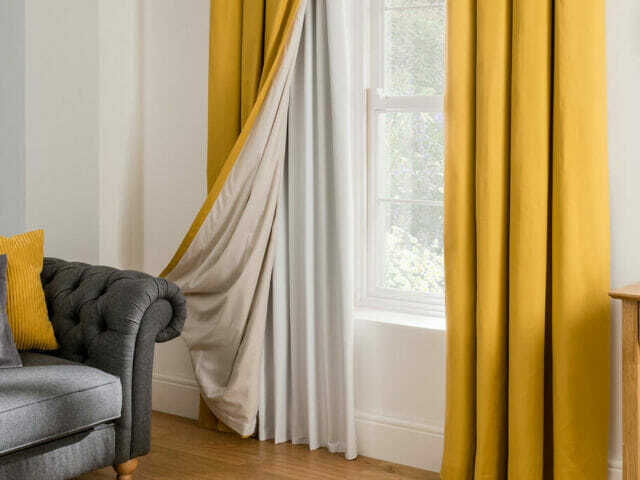 Sheer curtains are a beautiful, breezy way to add texture to your window withpout a lot of fuss. We offer a variety of colors, from sheer & light to darker with less visibility as well as a variety of styles like flat panel, grommet & rod pocket. Window valances are unique in that they only cover the top portion of a window. They are easily paired with the many different window treatments we have available such as wood blinds or shutters for more control over light and privacy. The addition of a fabric liner sewn to the back of a curtain is what makes a window treatment considered a drape. The liner on a drape serves a number of functions including helping to block light and UV rays that will come into the room, as well as protecting the fabric of the drape. This is especially important to consider if you are considering a drape with a delicate fabric that may be damaged by the constant sun and heat coming in through the window. Custom curtains and drapes add essence and style to finish off your windows and décor. The sky is the limit on what you can achieve with the right custom drapery or curtain. We have a variety of custom fabrics, trims, and rods that can be incorporated into any type of design. Curtains or drapes can be used alone or in combination with the many other types of window treatments that we have available. We offer sheer curtains, blackout & darkening curtains and valances in addition to a wide variety of motorized options for each. Styles of curtains we offer include: flat panel, tab top, grommet, and rod pocket. If you’re looking to completely darken your room but maintain elegance in your decor, using motorized curtains with drapery tracks is a good option. Newer drapery tracks can curve around your curtains for an optimally dark room. And you have many options when it comes motorizing these treatments or setting up a manual pull system. View our gallery of blackout curtains and shades.